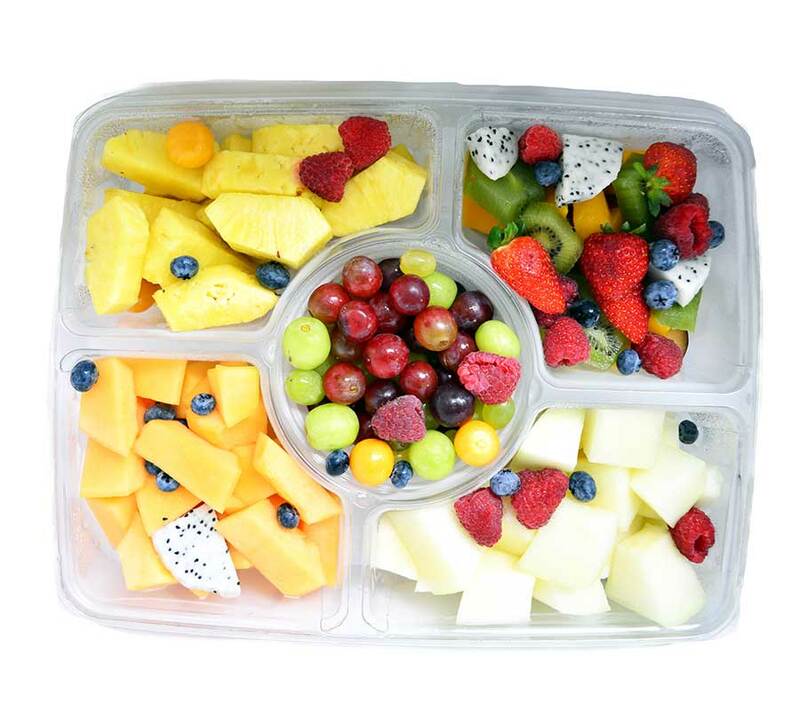 Get the fresh flavours and nutrition of Arz produce on the go with conveniently packaged fruit bowls and vegetable trays. Pick up a small size for a healthy and tasty lunch, or a large platter, perfect as an appetizer or side to any barbeque. 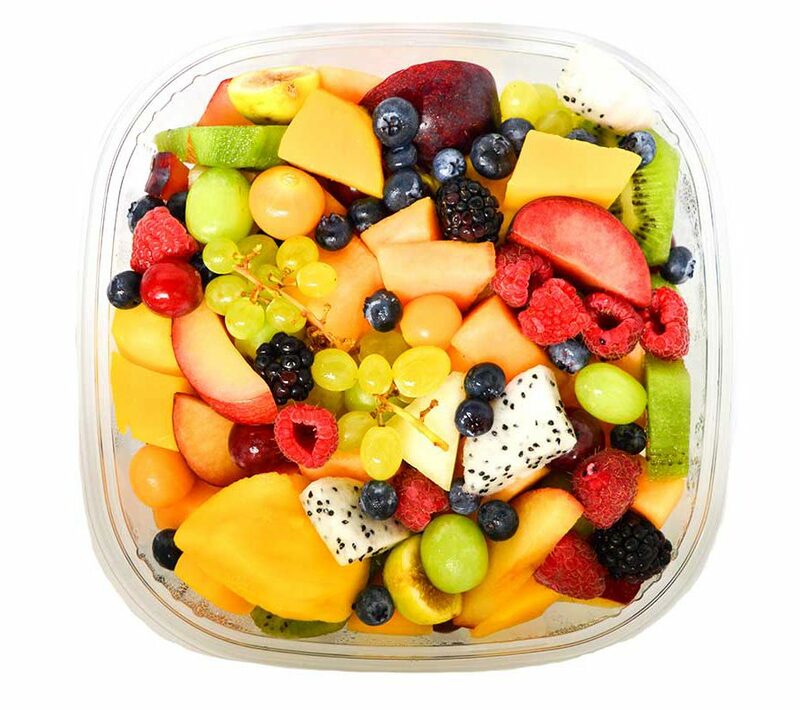 Choose from multiple delectable varieties, including fig, berries, Greek, and mango salads. For a treat that’s as delicious as it is nourishing, try one of the Arz freshly squeezed juices. Made only with the freshest ingredients from our produce section, these juices are full of vitamins, minerals, and other nutrients, a great way to energize for your day. Stick to the basics with some tomato, guava, mango or pear juice, or try an exciting and healthy blend of spinach pineapple orange or kale pineapple orange juice.